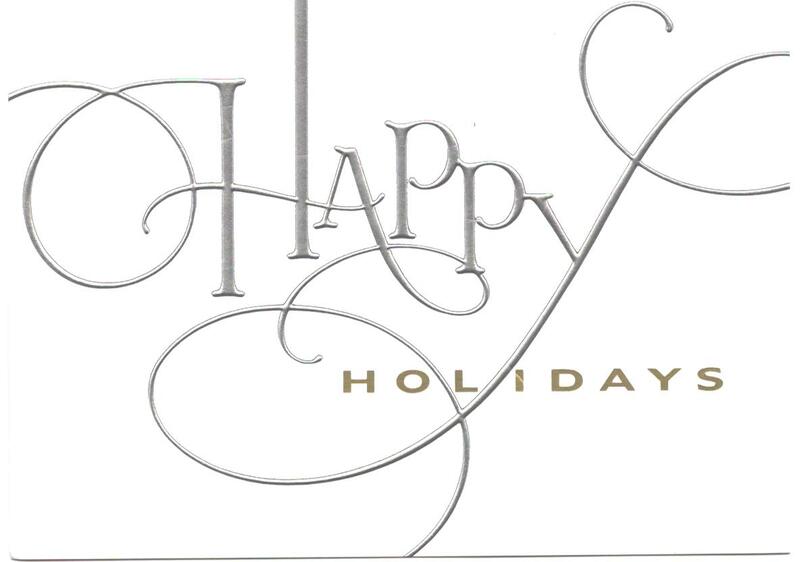 Sonal J. Shah Event Consultants, LLC: Happy Holidays! We are heading to Ft. Lauderdale tomorrow for out last wedding of the year! We can't believe its almost 2013. We are very excited to finish the year with a bang with our dear friends Ravi and Kajal. We also want to take this time to thank all the clients and vendors that we have had the pleasure to work with this year. Without you none of our events would turn out as flawless as they do. 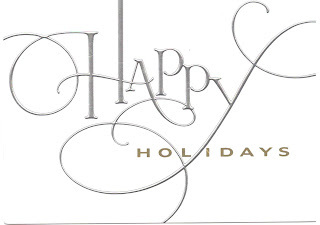 We wish you all a Happy Holiday Season and a Happy New Year!